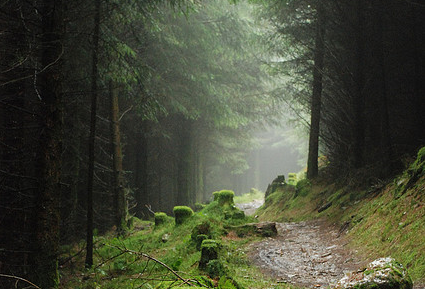 Afan Forest Park is an area of natural beauty located in Neath Port Talbot in South Wales. The park is a haven for holiday makers seeking outdoor activities especially those who enjoy mountain biking, cycling and walking. The park is located at: Afan Forest Park Visitor Centre, Cynonville, Port Talbot, SA13 3HG. Go Ape at Margam Country park offers an experience in tree tops like no other. This exciting course of rope bridges, Tarzan swings and crossings set up at about 120 feet above the forest floor will thrill and excite you. The lush green forest and a healthy breathtaking scenery adds to the whole experience as you get to grips with the smattering of tree-top high wires and zip wires around you. All-in-all this is a great fun day out for all the family. Go Ape is located at: Margam Country Park, Port Talbot, South Wales SA13 2TJ. Located deep in the mountains of Snowdonia, King Arthur’s Labyrinth this mysterious visitor attraction draws in the crowds from all over the world. The Labrinth is located in the village of Corris, an area steeped in myths and legends. Here you will join a Dark Age boatman, sail through a waterfall and back in time thousands of years to a time long forgotten. Arriving at the time of King Arthur, you will explore the dramatic underground caverns of the Labyrinth, enjoy tales of King Arthur and other ancient Welsh legends. The whole experience is very worthwhile and enjoyable especially for the young. King arthur’s Labyrinth is located at: Corris Craft Centre, Corris, Machynlleth, Powys SY20 9RF. Michael Portillo travel by train from Pisa to Lake Garda on Great Continental Railway Journeys, visiting Lucca, Florence and Bologna along the way. With his Bradshaw..
Visit Hartlebury Castle and Museum in Worcestershire, home to the Bishops of Worcester for over a thousand years. The castle houses the books of Bishop Heard who w.. Welcome to Tokyo, a sprawling city encompassing every aspect of Japanese life and culture. 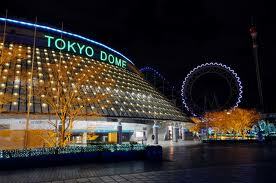 Check the top tourist destinations of Japan without leaving its capital city. 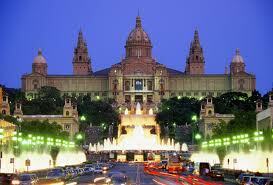 Y..
Barcelona is a popular vacation destination in Spain. It has everything that a person on holiday might desire. Some International organizations have even categorized it a..
Atlanta is home to the world’s largest aquarium and also the world’s most famous soda. 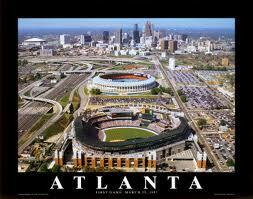 Moreover, it is the capital of Georgia, and a major center of Southern culture .. 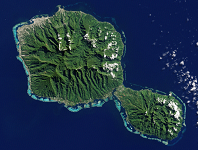 The tropical paradise island of Tahiti is situated in the middle of the South Pacific Ocean between Australia and South America. The island is part of the 118 islands..